Ken Hultgren lived a short but very productive life. 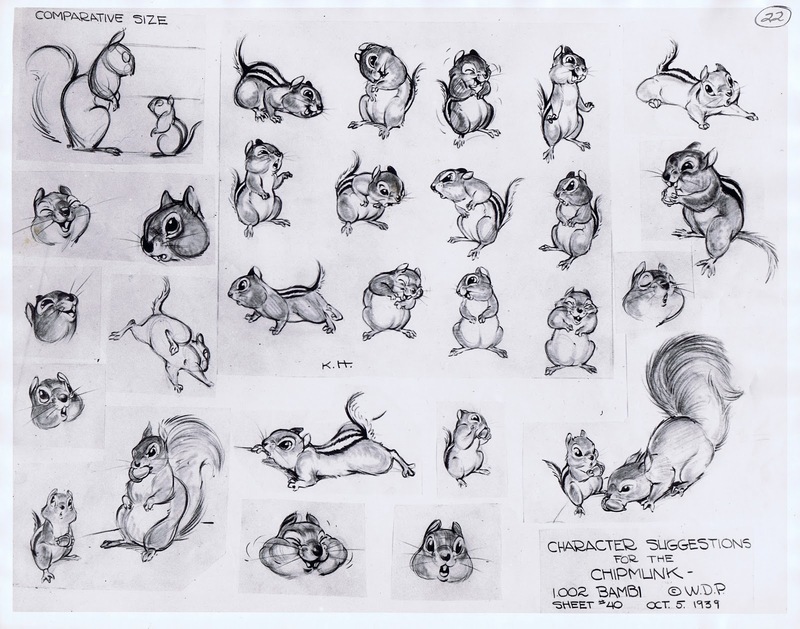 He started his career in 1936 at Disney , where he eventually became an animator on the short film Farmyard Symphony. 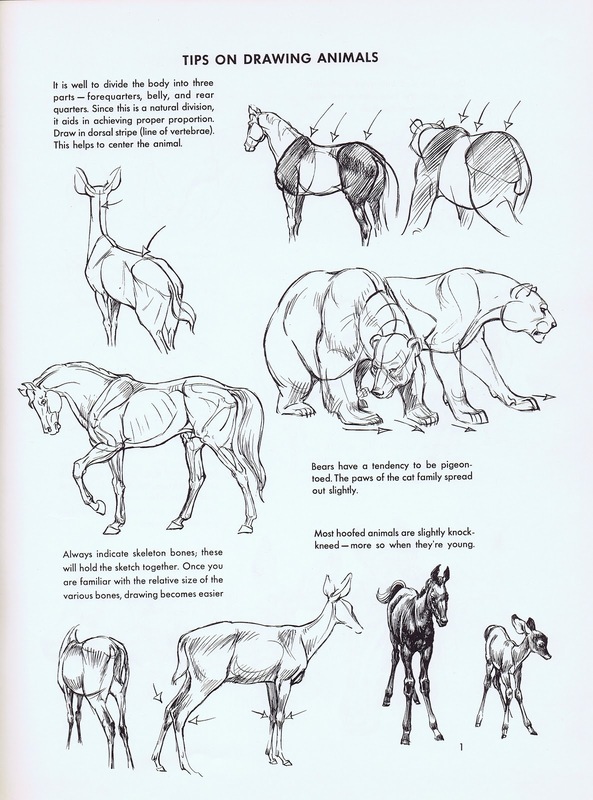 Hultgren then moved to the Bambi unit, where he did character design and animation. 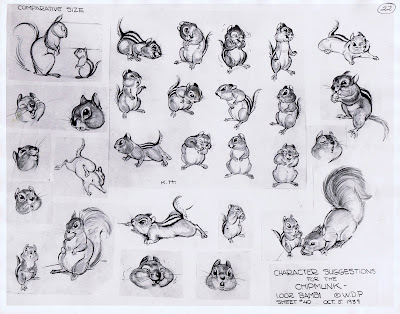 As you can see in these two model sheets, he was a very gifted draughtsman. 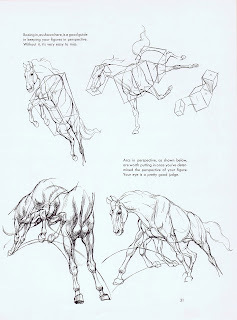 Lots of appeal in these drawings. Hultgren is comfortable sketching the animal from every angle. He was only 24 years old when he did these. 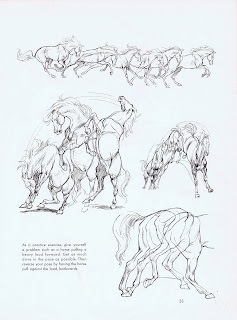 I remember talking to Milt Kahl about Ken Hultgren, and that I was very impressed with the way he drew animals. 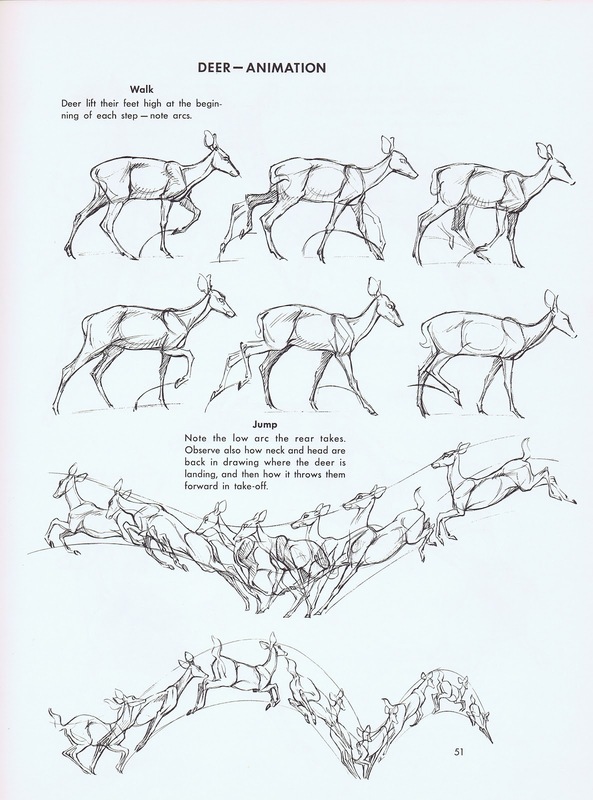 Milt recalled that Ken had animated a few scenes with the Stag, Bambi's father. "I had to redo those, they weren't working." 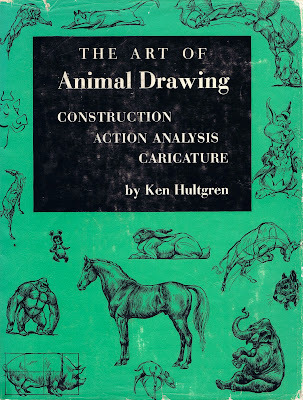 Be that as it may, Hultgren put out a great book in 1950 called "The Art of Animal Drawing". 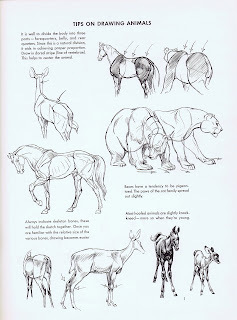 Early on as an art student in Germany I found it quite difficult to draw animals at the zoo. When I got my hands on a copy of this book and flipped through the pages several light bulbs went off. 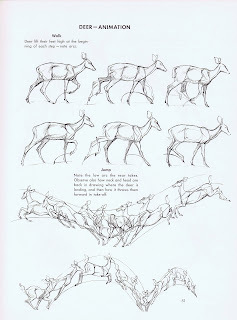 For the first time I saw realistic drawings of animals in motion with an animator's point of view. 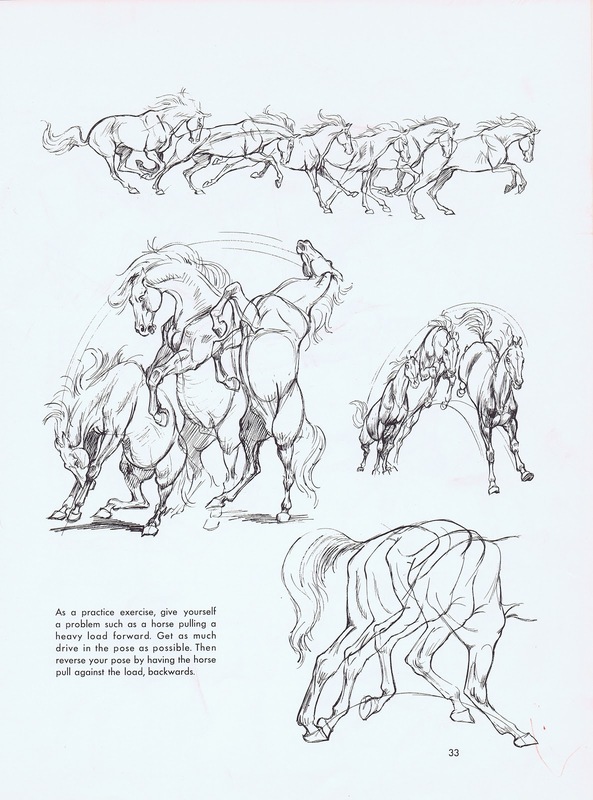 The way he divides the body into three parts, then twists and turns those parts to get rhythm and motion was a revelation to me. 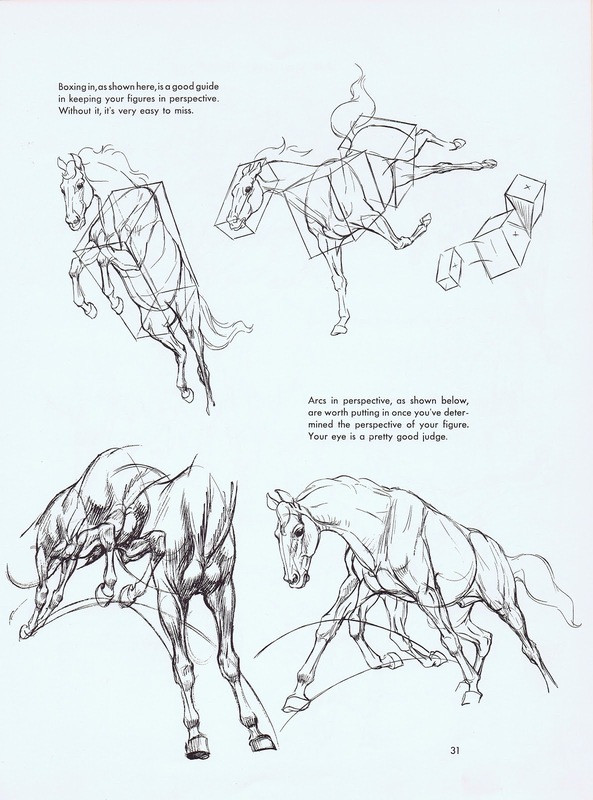 It really helped to get a logical understanding of animal anatomy in motion. Hultgren is particularly great with horses and deer (even if Milt disagrees). The book has been in reprint for decades and is available at Amazon. I highly recommend it. 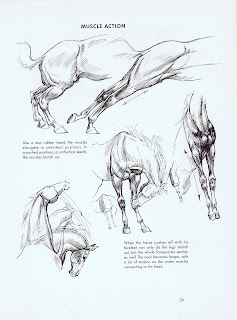 You don't want to draw just like Hultgren, but you can benefit from the clarity of his anatomical sketches. He doesn't always get it right though. This deer walk is flawed. 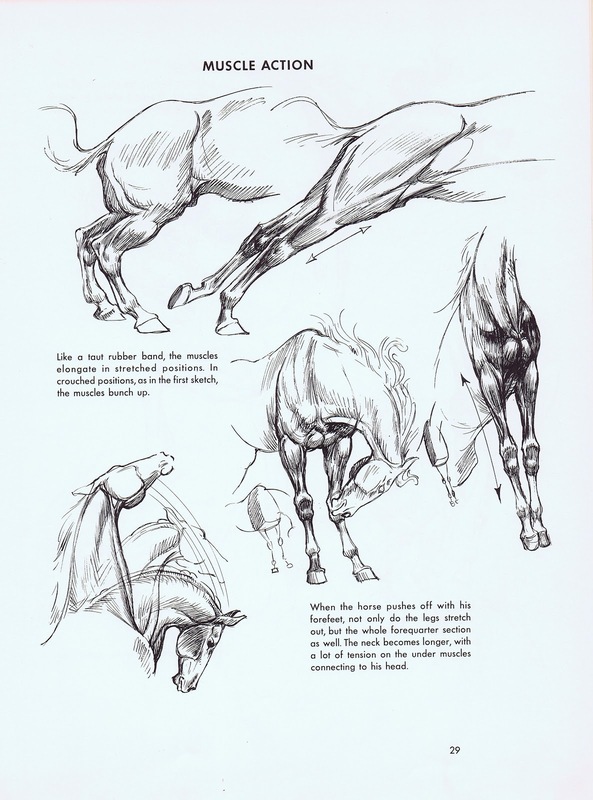 It is the rear leg contacting that releases the front leg ON THE SAME SIDE of the animal, not the opposite side as it is falsely shown here. You can still use this walk for reference, just flop the front legs. 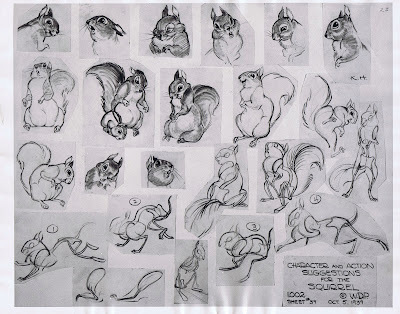 After leaving Disney in 1943, Hultgren animated for many other companies in town. 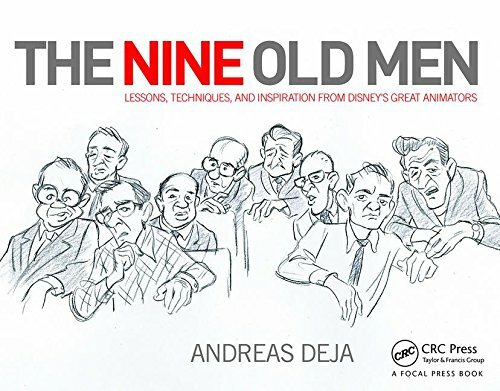 He also made a name for himself as a prolific comic strip artist, illustrating stories for Disney and characters from other studios. 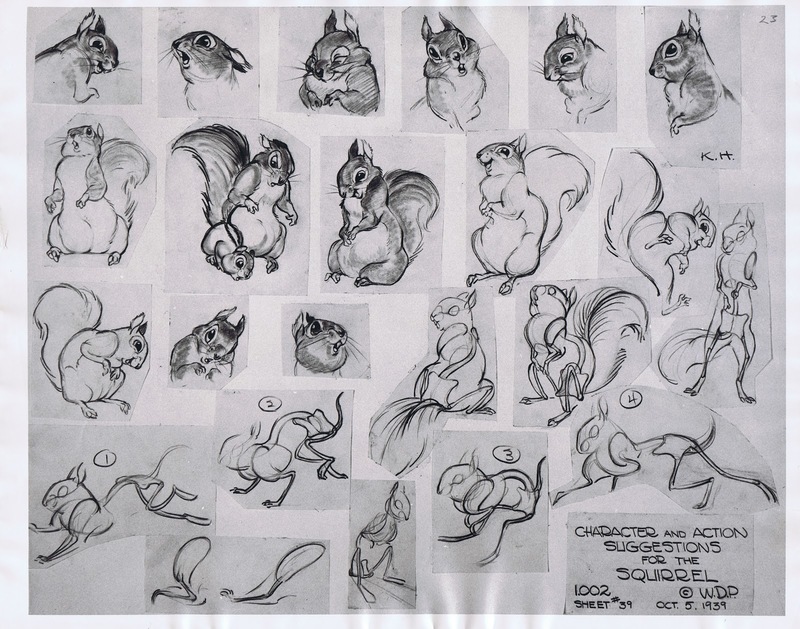 In the late 1950ies Hultgren returned to Disney to animate on the short Paul Bunyan and the feature Sleeping Beauty. 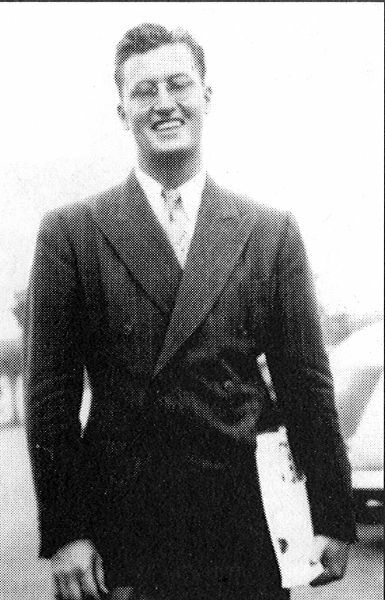 He died in 1968 at the age of 53.